Flying is not my favorite thing in the world, so I really appreciate any tools that help me manage my worry. 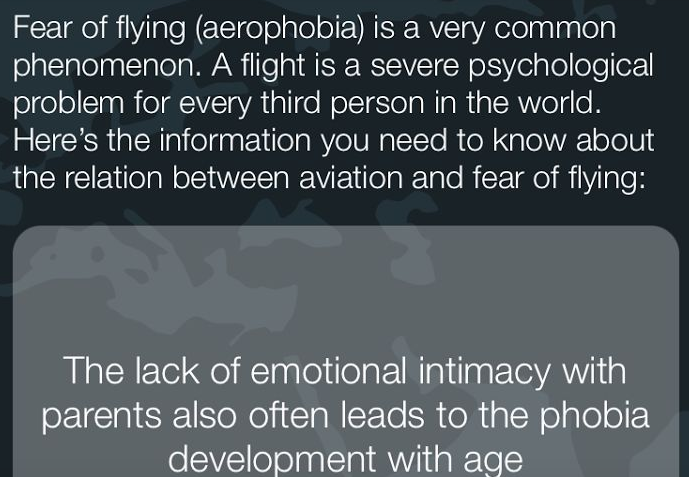 I recently got to be a part of a story about how to manage flying anxiety over at AFAR. 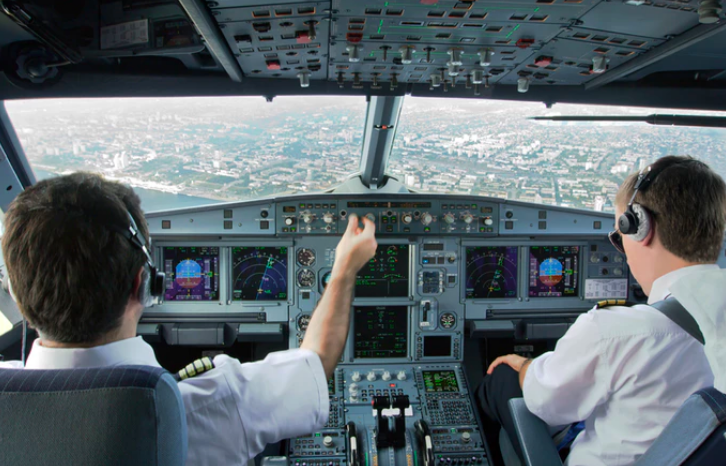 Want to read the entire article about managing your fear of flying? Check out the whole thing over at AFAR.